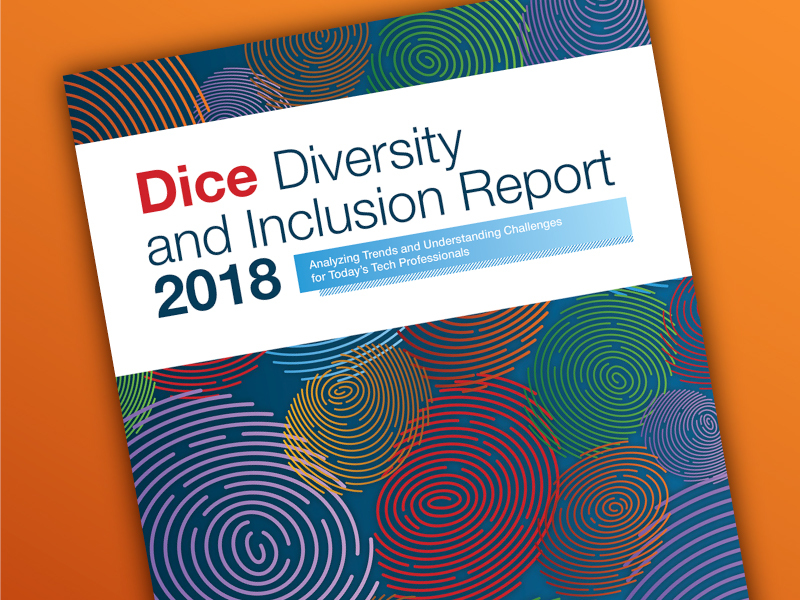 Dice's 2018 Diversity and Inclusion Report, which surveyed more than 3,000 women in tech, revealed some pretty stark facts about gender imbalance in the tech industry. For example, 62% of women in tech say their ideas are ignored in meetings – until a man repeats them. Some 54% say they're assigned to "menial" tasks, and 11% have been told they only have their current position because of their gender. 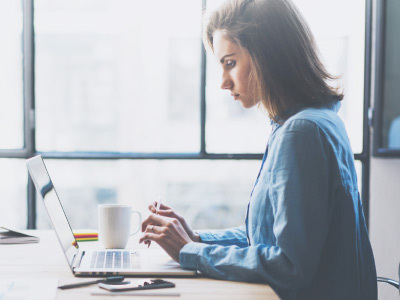 Creating an inclusive workforce for women starts by acknowledging their experiences and challenges as it relates to discrimination, bias, representation and more. Download this infographic for a full breakdown of their experiences – and what they think you can do to help drive positive change. 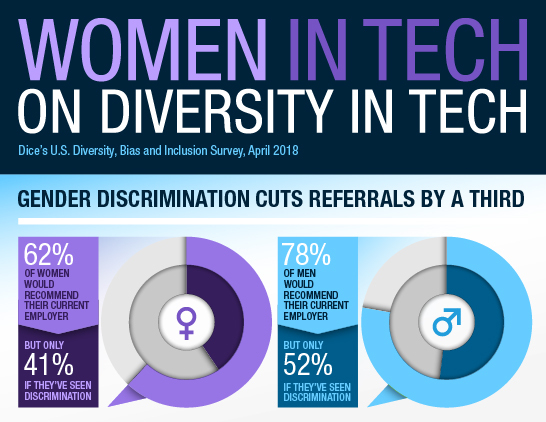 Learn about the challenges today's tech pros experience based on their gender, age, political affiliation and sexual orientation. Find out what your company can do to attract and retain female tech pros more effectively.